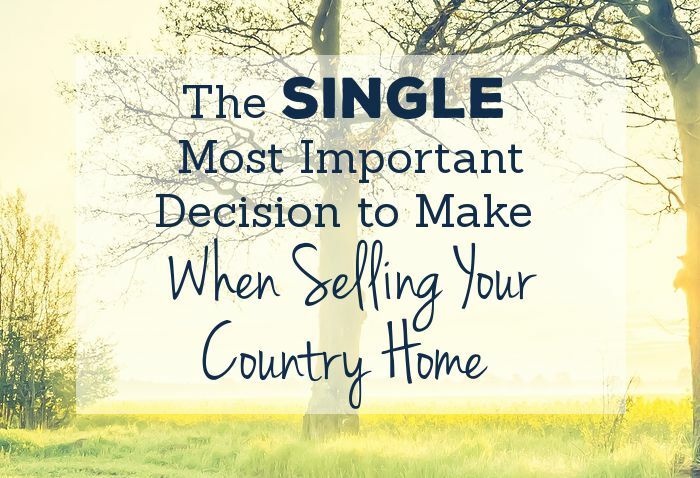 Whether you already own a country home and are looking to increase your acreage, or have just had your eye on a piece of property you really love, here are some tips on how to approach neighbors to let them know you are interested in purchasing some of their property (even if it’s not currently for sale). Before doing anything, it would be wise to verify who owns the property. You may think you know, but it’s best not to assume. If you’re not sure who the owner is, good sources of information include the county tax collector’s office or the public records office at the courthouse. 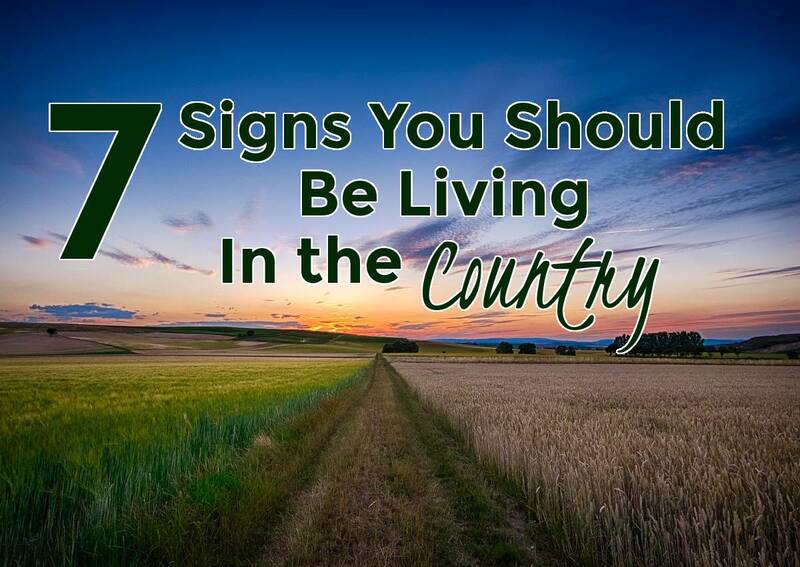 Additionally, you’ll want to verify how much acreage they own, and how it’s configured. Is the land you’re interested in buying a logical split? Next – you’ll want to determine an approximate market value of the property. There are many variable that influence market value. Is it leased farmland? Waterfront property? Is there harvestable timber on the property? Characteristics like these and others will influence value. 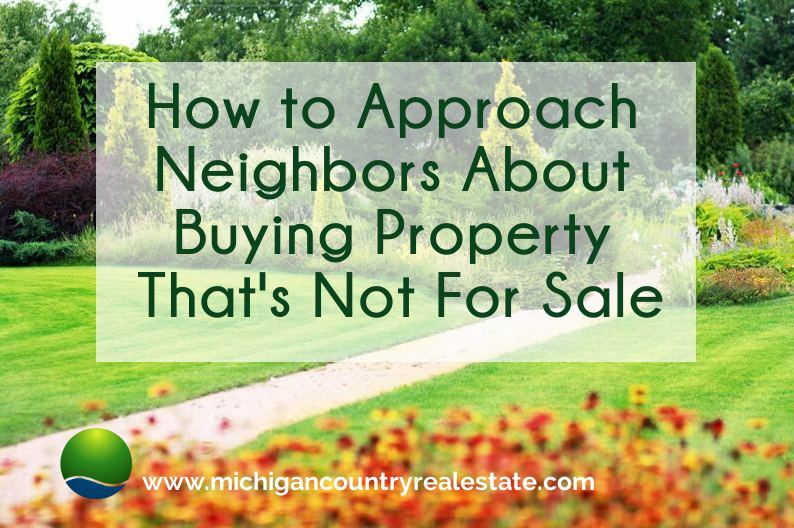 You can look for similar properties or ‘comps’ yourself, or ask a Realtor to assist you, but it’s a good idea to have a sense of market value before approaching the neighbor. Once you know who owns the land, have an idea of what you’re proposing, as well as an idea of what the property’s worth, it’s time to reach out to the neighbor. You’ll know best if that means knocking on the door, writing a letter, or calling them on the phone. Again, an alternative is to engage a Realtor to do this on your behalf. 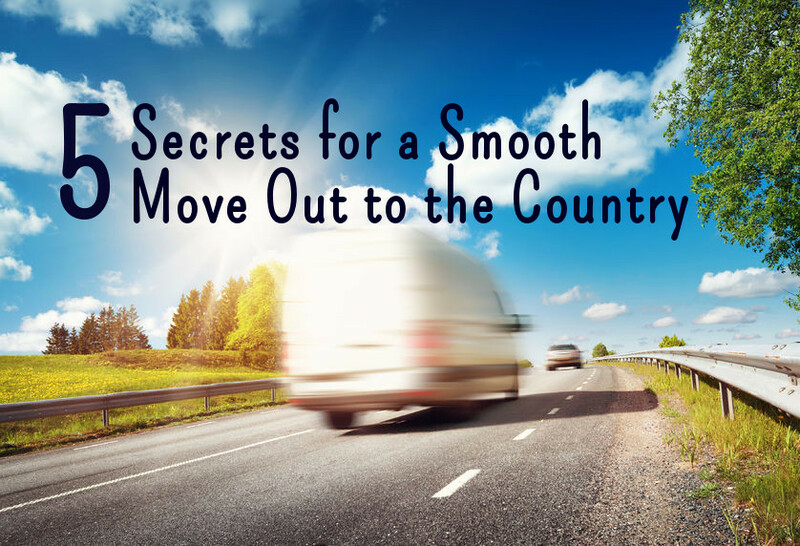 If you know the neighbor, you may know their situation and whether they might be interested in selling some or all of their property. Aging and retirement are two common reasons that people might choose to sell a property that is not currently for sale. Other reasons may come into play too. For example, if you already have an easement on their property, you could offer to purchase the affected land. Approach them, and let them know why you are interested in their property. Oftentimes property owners don’t want to see their favorite wooded area developed, even if they are not using it. If you want to increase your acreage to protect the wildlife, this may be a good thing to bring up. 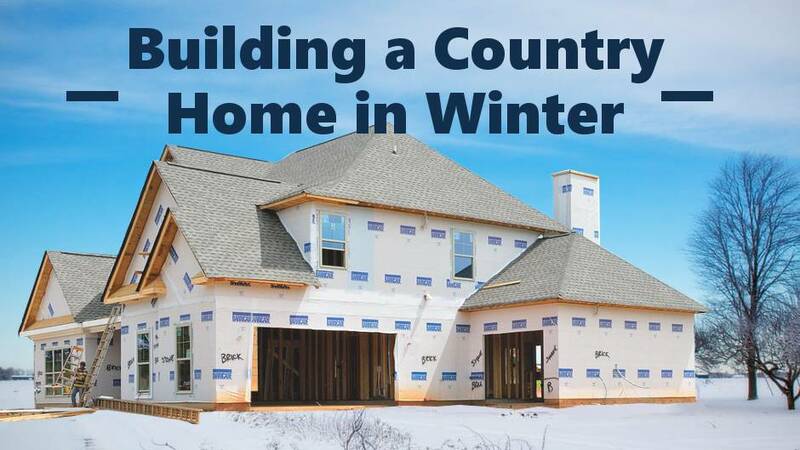 Or, you may want more space for your growing family, or a farm. It might even simply be that you have admired their property for a long time and would love to become the new owner if they are ready to sell. Whatever your reasons, they may strike a chord with the current owner, and facilitate a transaction happening. Plant the seed and leave your contact information with them. Even if they’re not interested in selling, it’s a good idea to let them know of your interest. Your interest in their property may prompt them to think about their own desires and objectives, and whether sooner or later, may lead to them contacting you to discuss the idea further. Land sales like these are more common than you might think. As long as you’re respectful, it never hurts to ask!